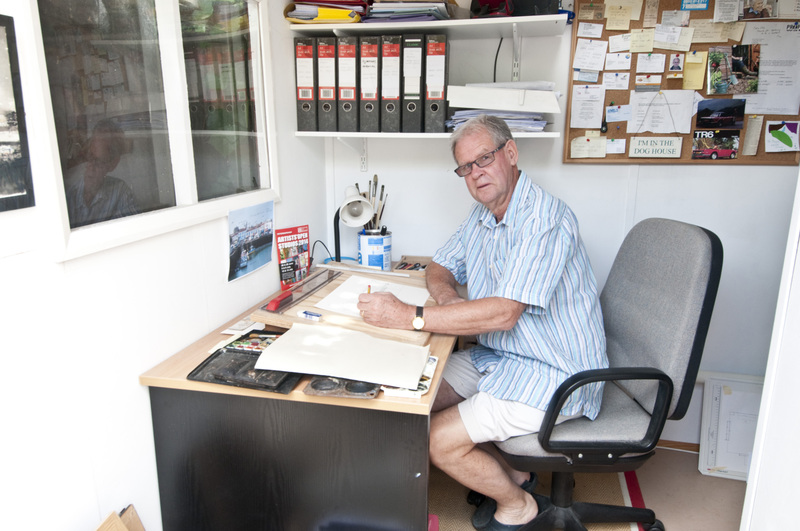 Phil specialises primarily in townscapes, landscapes andseascapes. 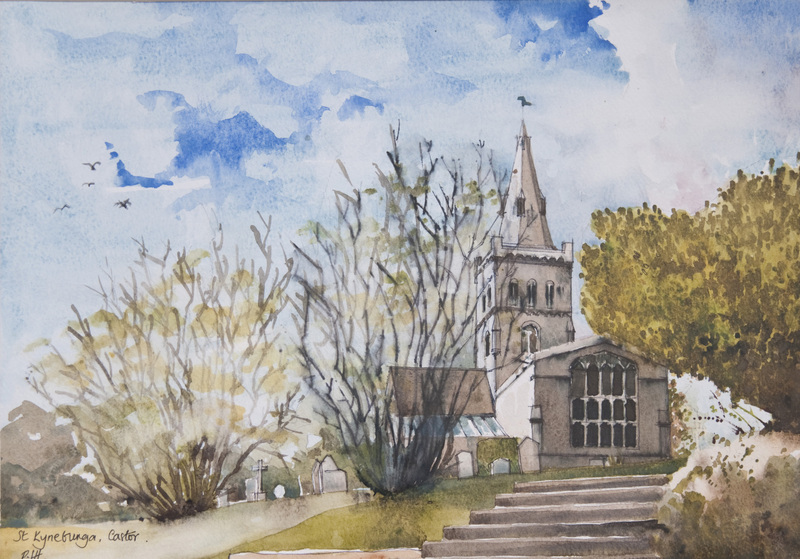 As a retired architect, Phil has formal training in the art of colour wash, building perspective etc. 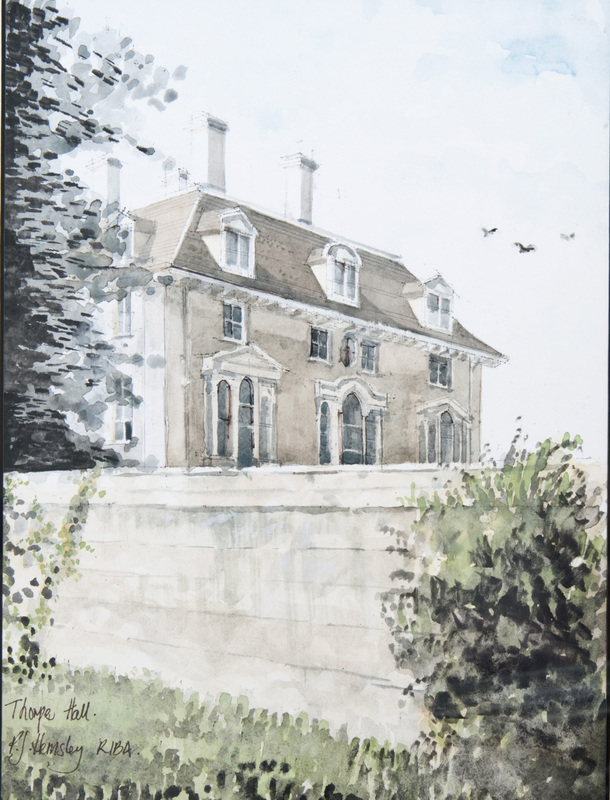 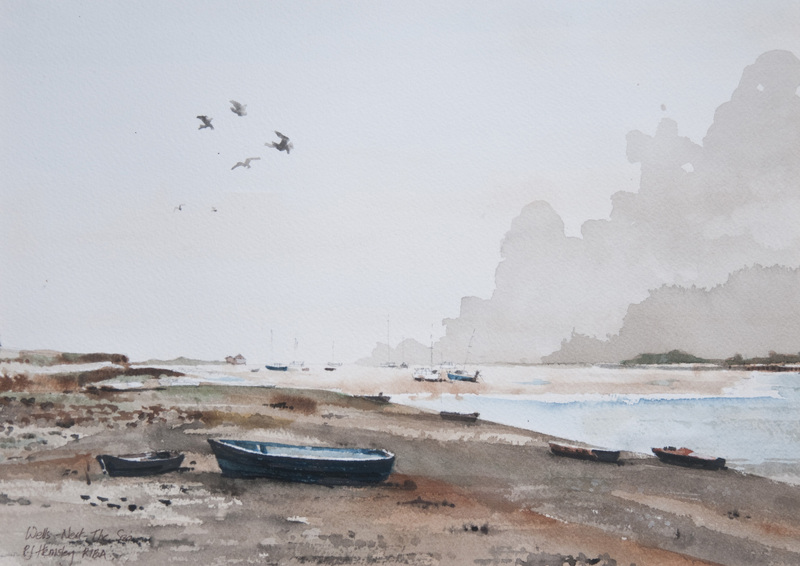 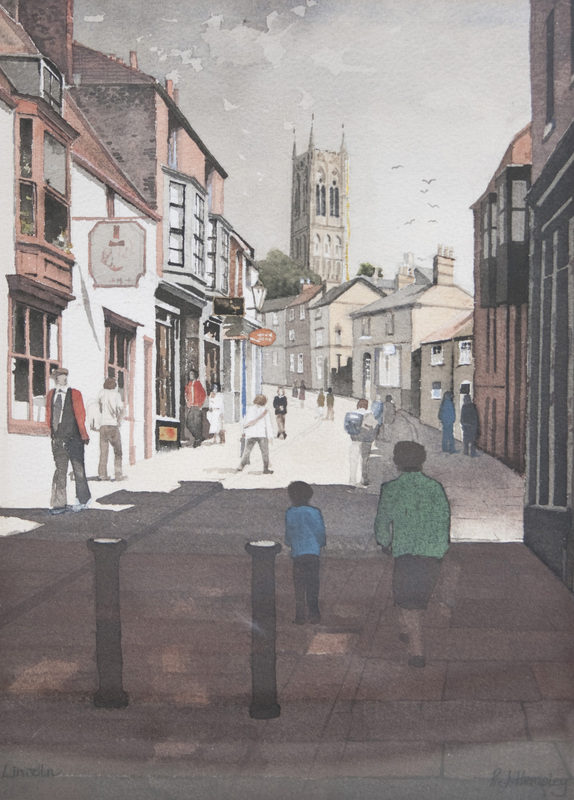 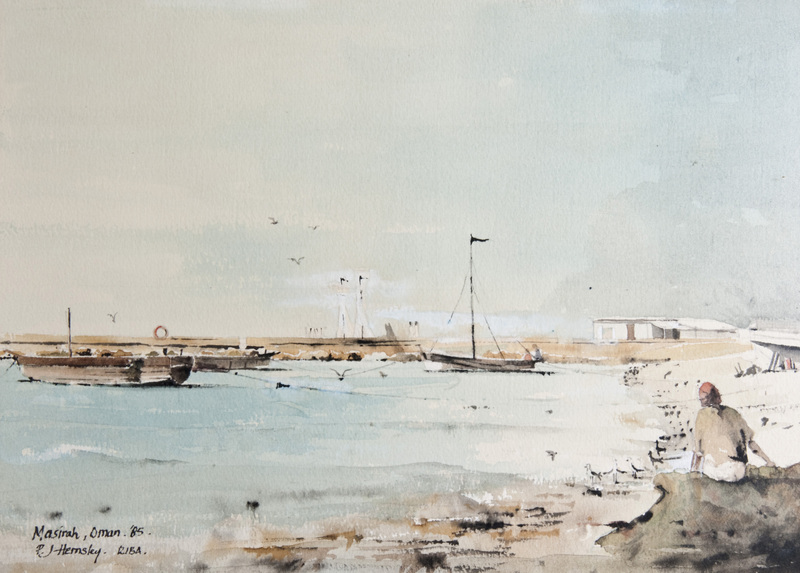 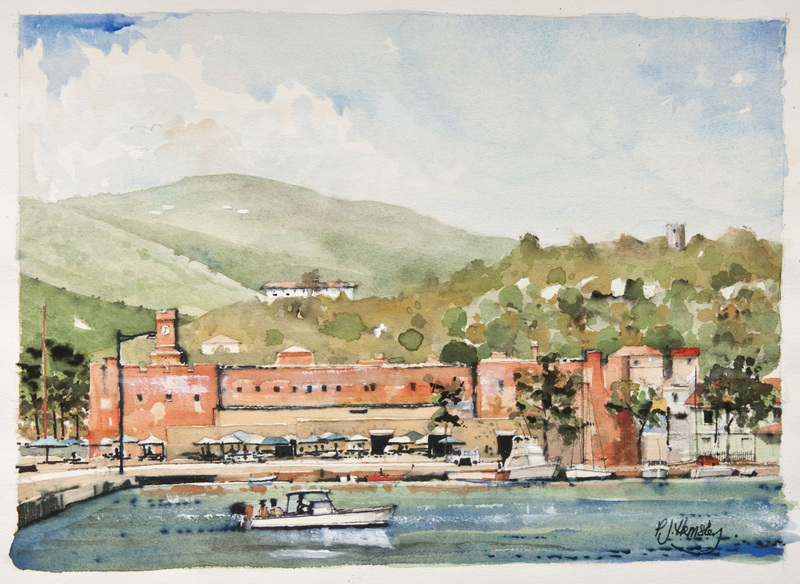 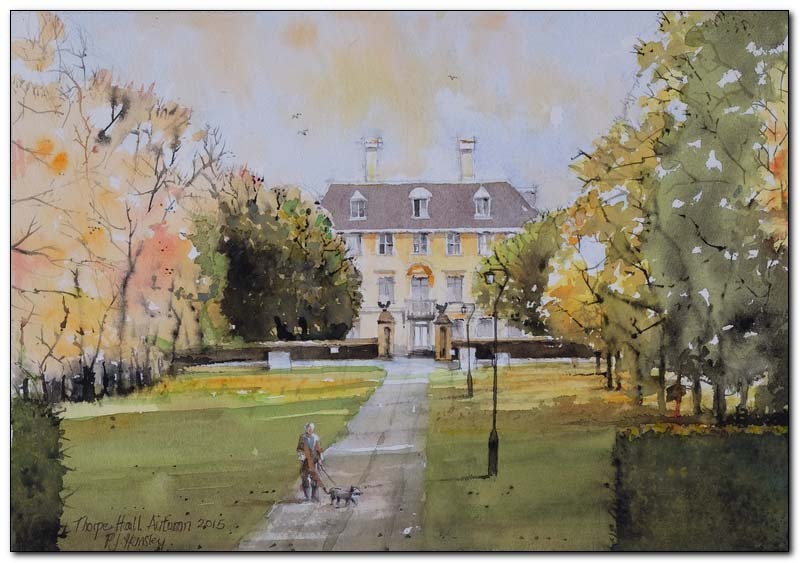 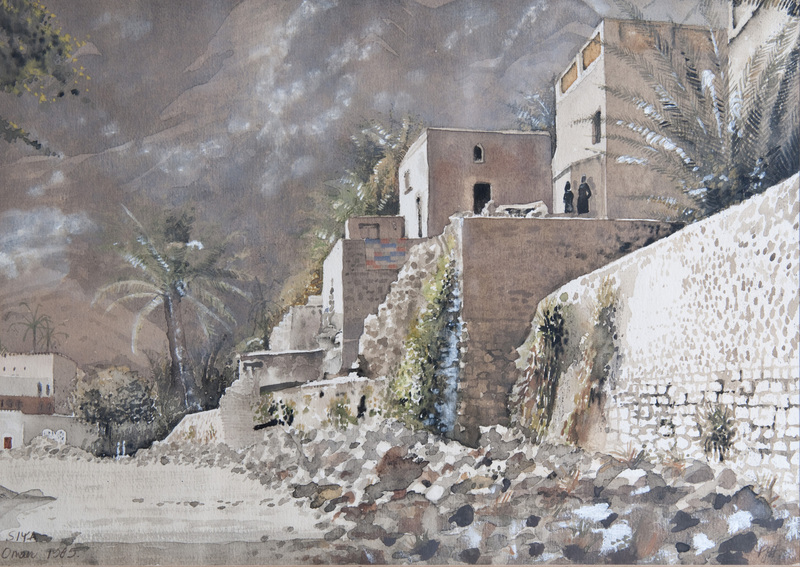 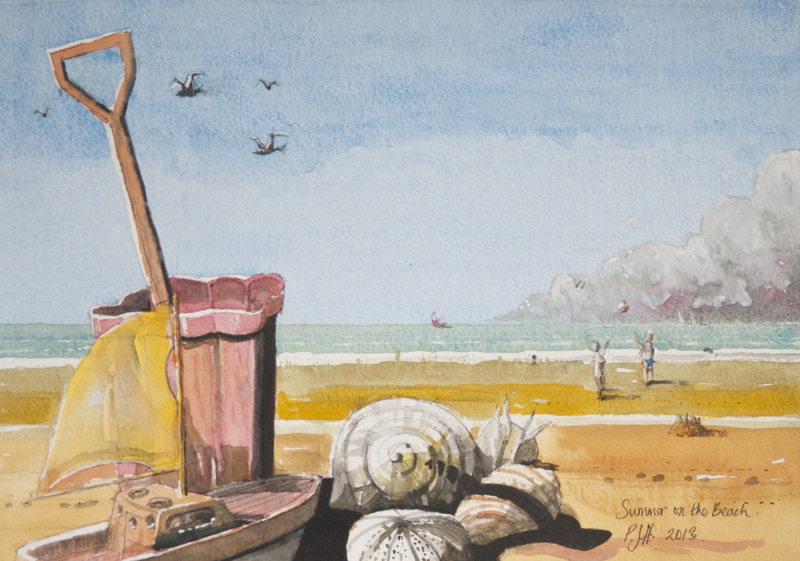 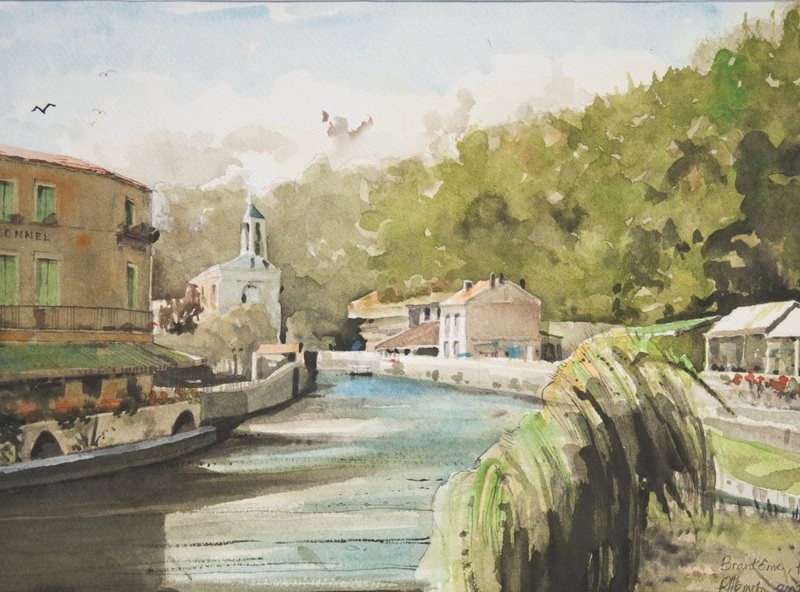 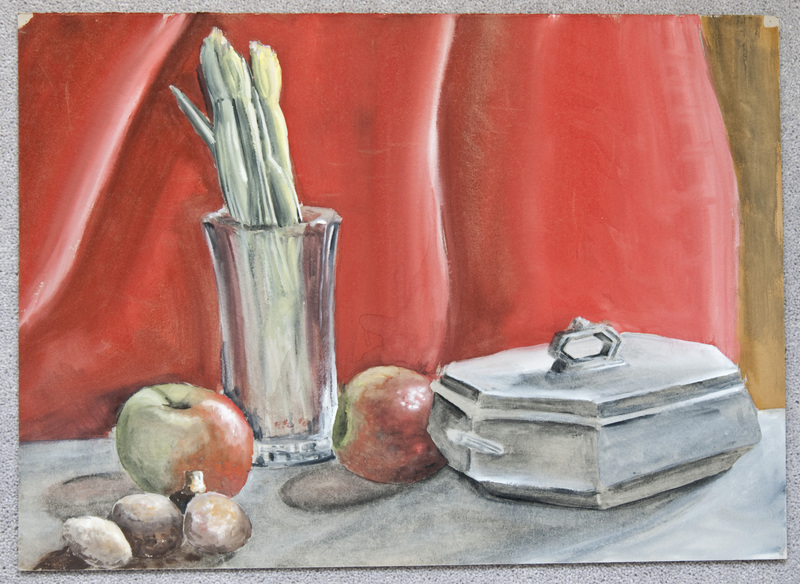 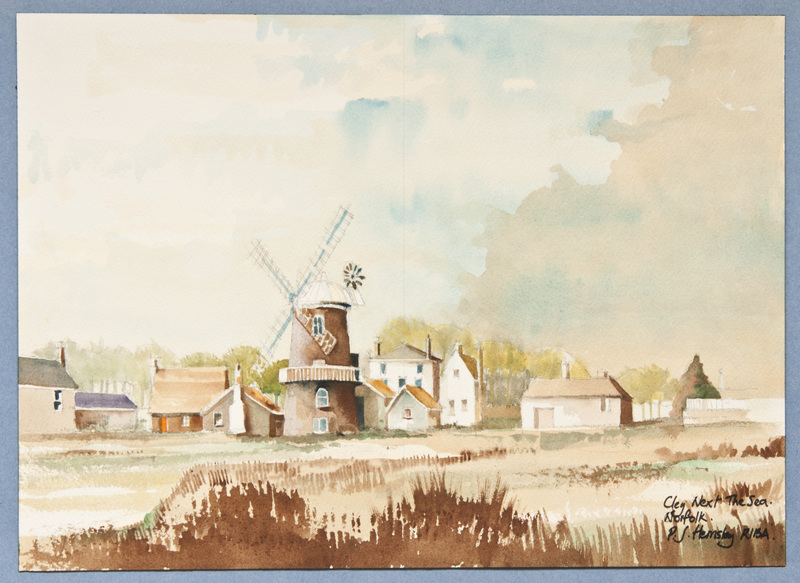 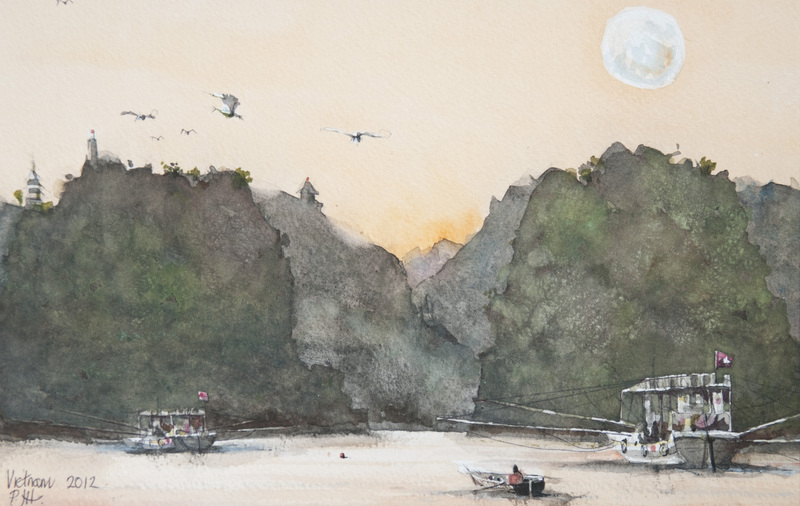 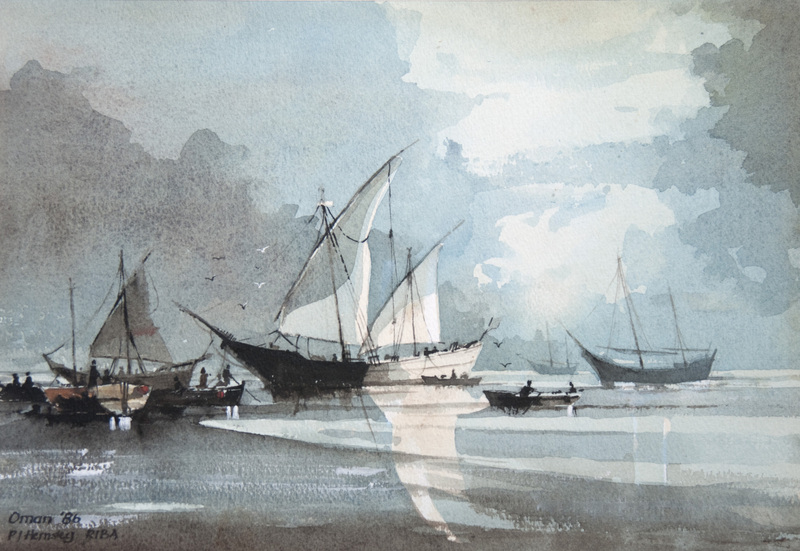 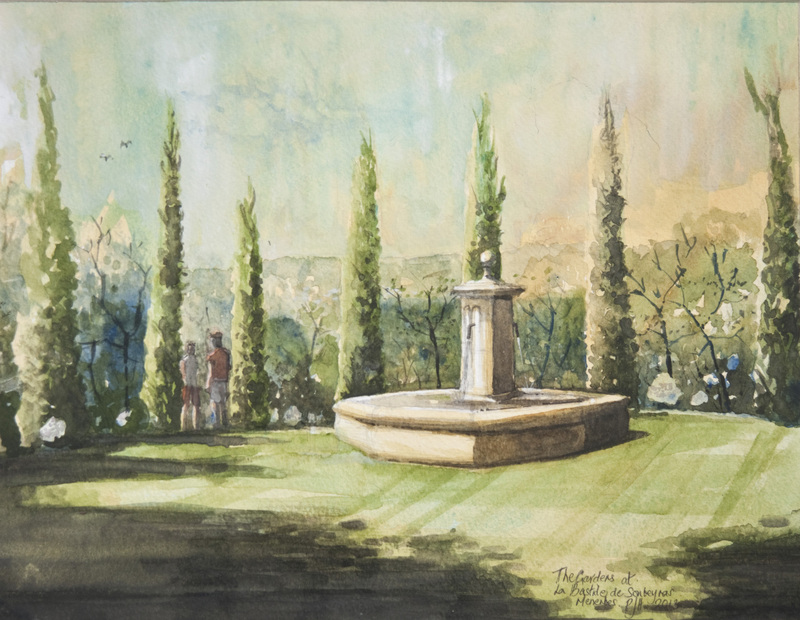 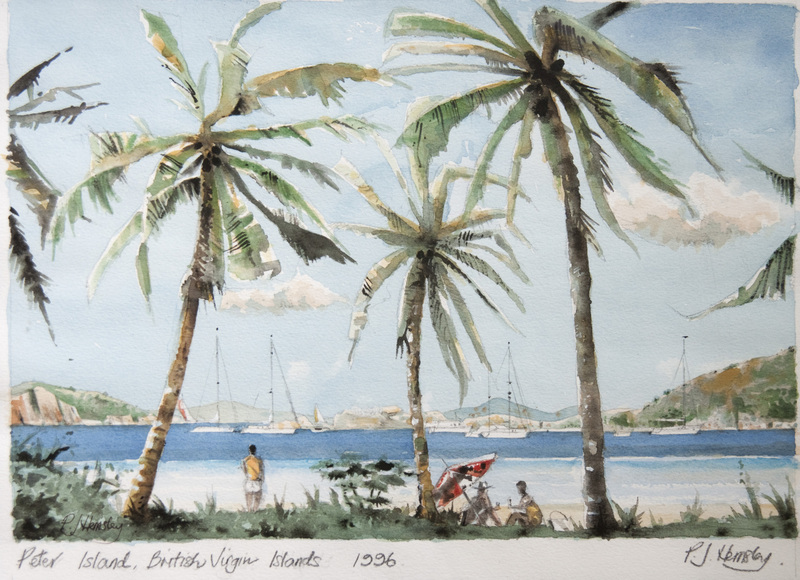 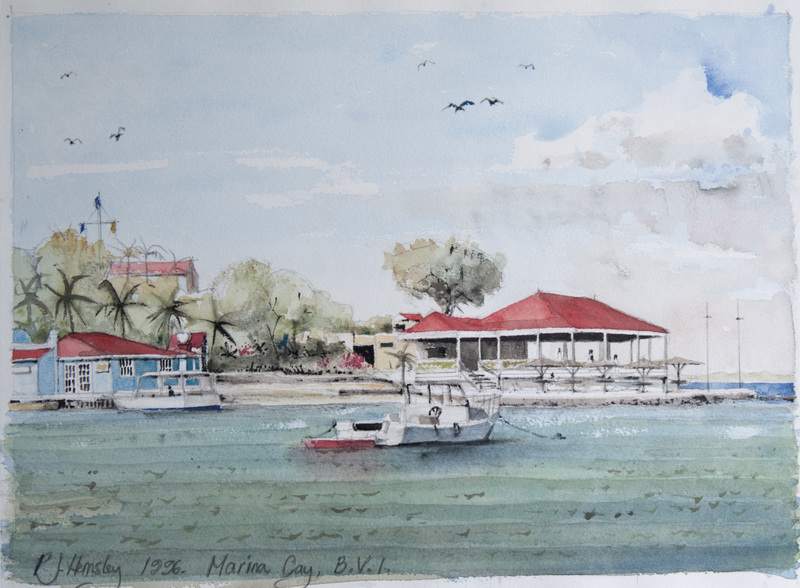 Serious watercolour painting developed as a hobby whilst working overseas, primarily in the Middle East and Caribbean, where many paintings were sold to mainly European, American and Canadian expats and tourists. 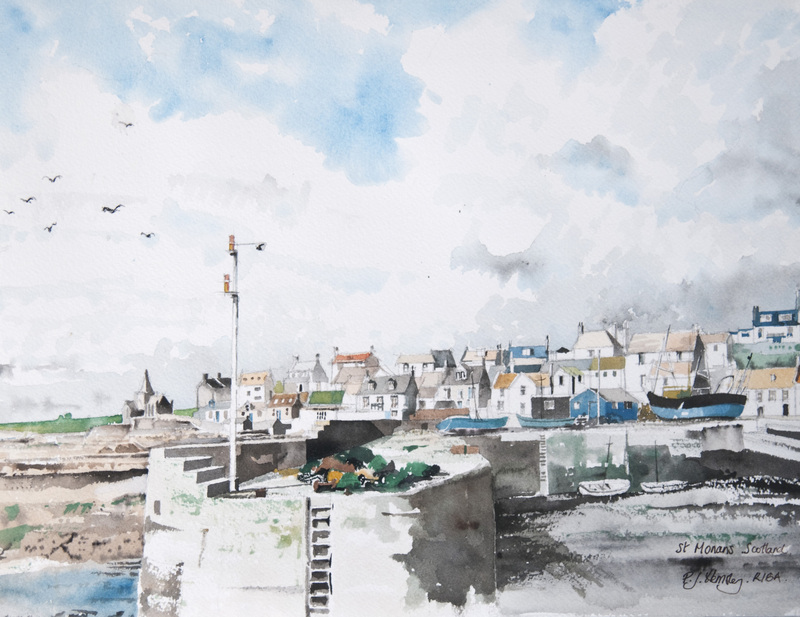 He is currently developing a small market in France, based mainly in Paris, Bourges and St Malo.